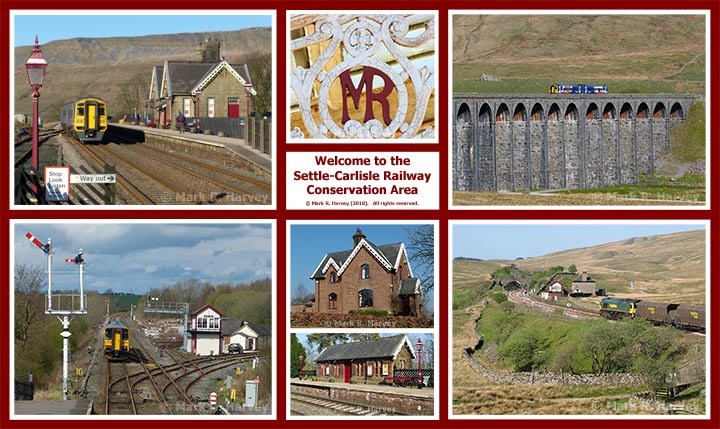 This is the website of the Friends of the Settle-Carlisle Line (FoSCL), one of several organisations supporting the Settle-Carlisle section of the main line from Leeds to Carlisle. This is not a heritage railway, but part of the national rail network with its passenger trains operated by Northern Rail. We do NOT run steam trains, but steam charters frequently travel along the line, see www.uksteam.info for details. Together with our partner organisations, we support the railway line that runs from Settle Junction in the south to Carlisle in the north, a total of 72 miles (115 km) in length. 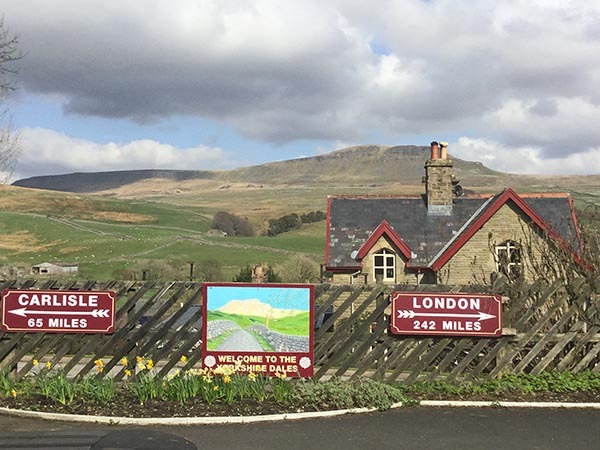 The Settle-Carlisle partnership has adopted all ten stations between Settle and Carlisle, tends the station gardens and carries out minor maintenance work. Three of the stations are leased from Network Rail and have a variety of uses intended to encourage people to visit the area. 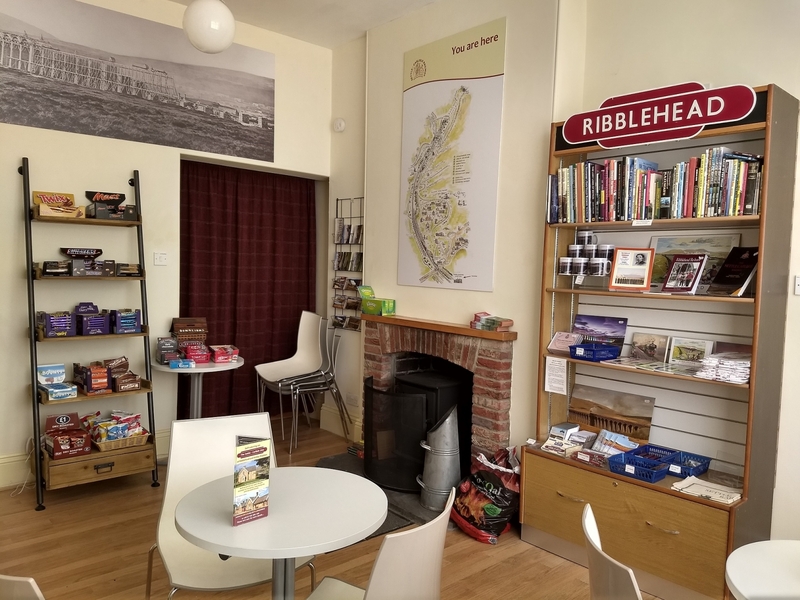 For more information on the wide range of activities we undertake to promote and develop the Settle-Carlisle Line, see About Us. End to Strikes - what next? I am writing to let you know that RMT has agreed to suspend its strike action and recommence talks about the future role of the conductor. This follows positive discussions between RMT and Northern - brokered by ACAS Chair, Sir Brendan Barber. This is really good news for customers and businesses across the North. Read more about End to Strikes - what next? 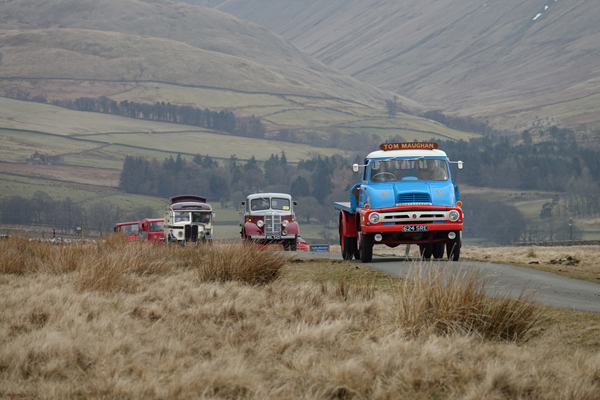 Appleby is half-way between Settle and Carlisle. We think it deserves more prominence so here is a diary of events in 2018. Thank you Mike Summers for this contribution. The RMT has announced that Northern Rail conductors will strike on every Saturday in January. This is likely to mean no Saturday trains at all on the Settle-Carlisle Line and very few replacement buses. According to the Northern Rail web site, https://www.northernrailway.co.uk/strike , Northern has called on RMT to suspend its damaging strike action and accept an independent ACAS inquiry. The latest figures from the ORR (Office for Road and Rail) for station footfall, that's the number of people getting on and off trains at a particular station, show that the Settle-Carlisle Line passenger numbers have recovered very well after the line was closed at the northern end for over a year by the Eden Brows landslide. The chart shows a time series from 2005-06 to 2017-18 for Armathwaite which as the nearest station to the landslide was particularly badly affected. Older news items can be viewed via the 'News' page. The FoSCL 'News' feed is also available via RSS. The Hellifield Clitheroe line: We have a long-running campaign to reinstate regular passenger services to Manchester along the existing railway line between Hellifield and Clitheroe. The infrastructure is there, it just requires the will to run passenger trains along it! Read more. Improvements to the passenger service: the new timetable in May 2018 was the biggest change in 25 years. There are a few more services and on balance we think it's a step forward. It could still be improved and we have an ongoing campaign to achieve this. Read more.